We love coffee almost as much as we love our SorBabes. Honestly, we don’t know what we’d do without it. It gives us life! So it only made sense to put them together. But why stop there? 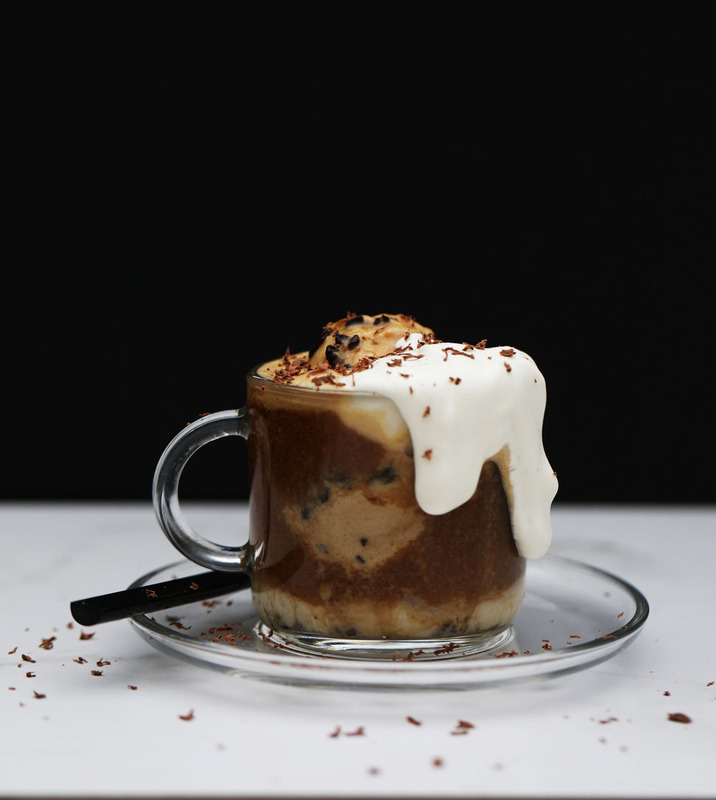 We’re making naughty just a little nicer this season, with our take on a classic Affogato! Almond liquor is dairy free and delicious; a perfect partner for our Café Almond SorBabes and espresso. In an espresso cup, top the scoop of Café Almond SorBabes with a shot of Espresso. Add the liquor to taste. Finish it off with your favorite dairy free whipped cream and some grated Dark Chocolate. Enjoy right away!